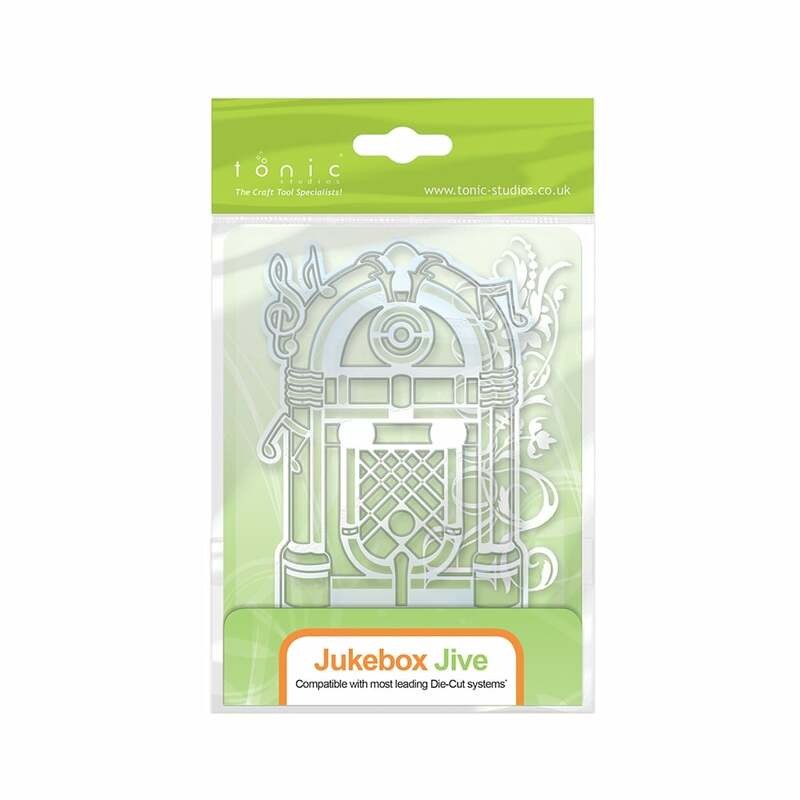 This musical die of a vintage Jukebox is great for the music lovers in your life. Wonderful for invites and larger cards. Can also be adapted to make a Star Wars character. The die can be used with paper, card stock, vinyl, vellum, adhesive-back paper and more. Can be used to cut shapes, emboss detail into die cut shapes or stencil through the die template for added impact.